We’re dedicated to recruiting, hiring, training and retaining veterans to ensure their invaluable skills and expertise are part of our talent pipeline. In 2018, we expanded our involvement in the Department of Defense SkillBridge Initiative and celebrated the one-year anniversary of our Talent Connect Center at Fort Bragg, NC. Learn more about our veteran-focused programs. 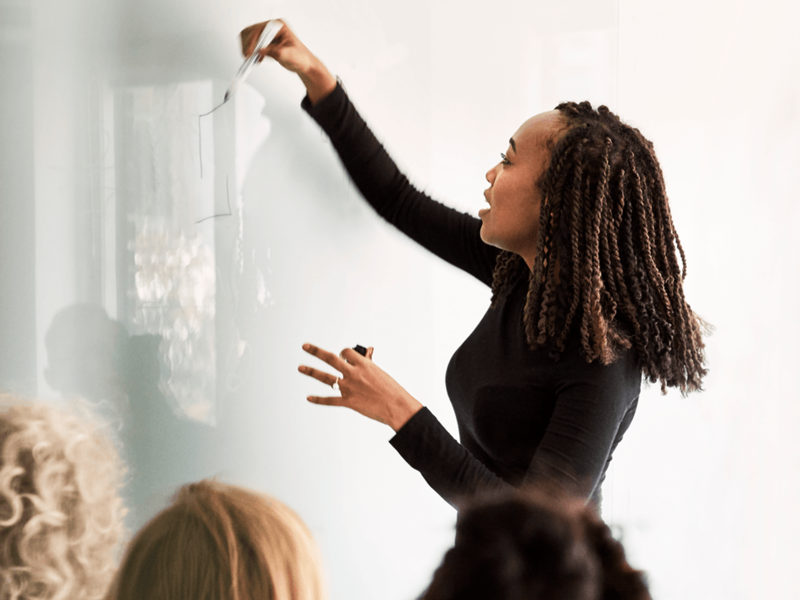 Our Diversity Management Leadership Council (DMLC) works to execute a strategic diversity management model that is connected to every aspect of our business and is representative of the communities we serve. 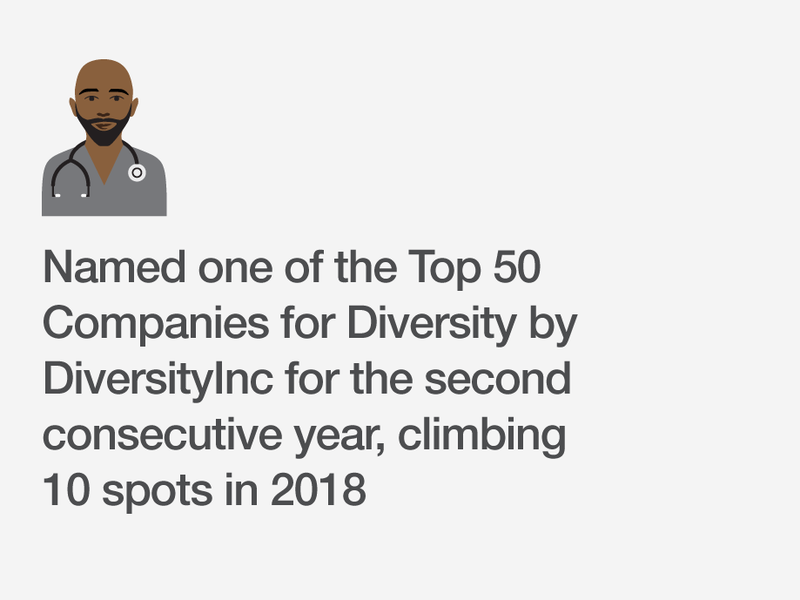 Learn more about our diversity and inclusion efforts. We are constantly evaluating new programs that can make colleague training more impactful and engaging. In 2018, we launched a self-directed Pharmacy Emerging Leaders Program, enhanced our MinuteClinic donor sample collection training and Omnicare piloted a virtual course for pharmacy technicians taking their certification exam. Learn more about our training opportunities. In 2018, we made investments in our colleagues through our new paid parental leave program, which allows colleagues to take up to four weeks leave at 100 percent of their pay to welcome a new child into their home. Learn more about how we’re supporting our colleagues. We follow through on our purpose of helping people on their path to better health — and on our values of integrity and accountability — by striving to create a safe, rewarding, engaging and inclusive workplace. 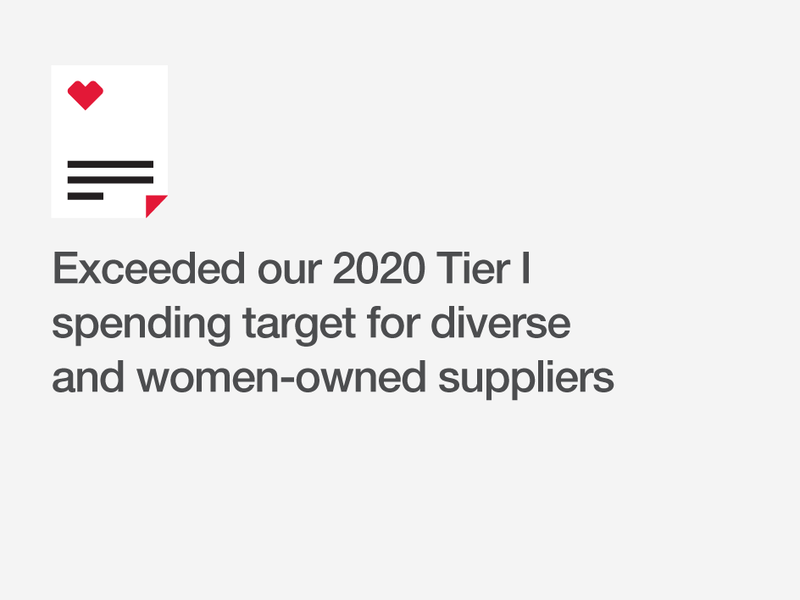 We’re also committed to transparency and to the implementation of robust standards throughout our enterprise and across our supply chain. 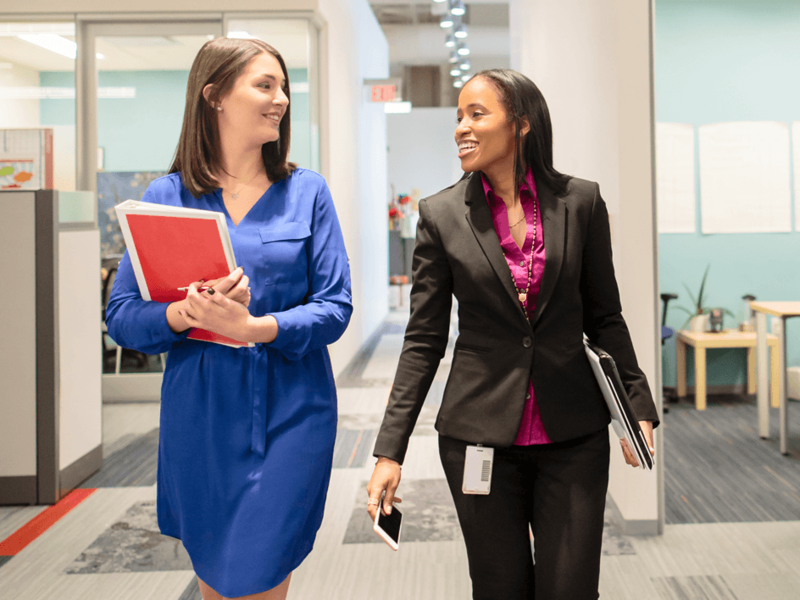 Our workforce development programs and recruitment strategies leverage the exceptional talents available in our local communities to ensure CVS Health colleagues serve as the face of health care for generations to come. Our efforts include youth education and career training, quality employment opportunities for people of all abilities and support for veterans transitioning into civilian life. Our development and recruitment efforts. As a large employer, we understand the challenges of attracting and retaining a skilled and talented workforce. We meet these challenges by providing a wide variety of training and development opportunities, creating programs to support diverse hiring and offering competitive wages and benefits. How we attract and retain talented employees. We achieve our long-term financial and strategic objectives by conducting business transparently and with integrity. Our strong leadership team and Board of Directors are poised to guide our new company forward. 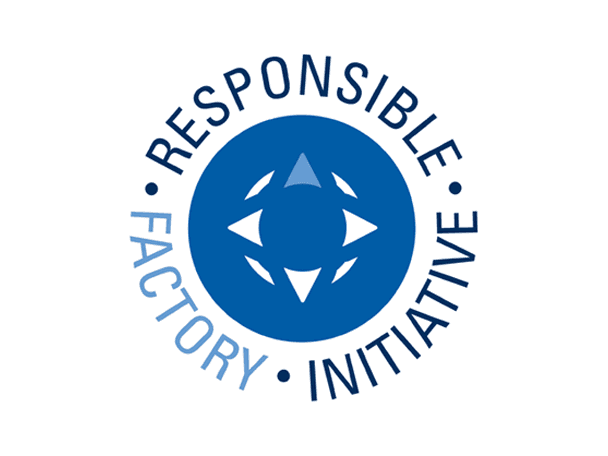 Under their leadership, we maintain the highest level of performance in areas of great importance to our corporate reputation including compliance, privacy, information security, public policy and supply chain responsibility. Our commitment to integrity and transparency.